We've gathered Psychotherapy Networkers most popular posts and arranged them here by topic. By Katy Butler - Five years ago, my 79-year-old father had a stroke, and my family entered a new life stage. Every family wound I thought I'd outgrown and every trusted defense that had seemed to work emerged again, carrying with it danger, and an opportunity for redemption. By Cara Brendler - Bridging the gap between fathers and daughters is one of the great challenges for family therapists. The most familiar dynamic we see is estrangement: fathers and daughters orbiting in separate worlds, each invisible to the other. Here are five approaches that I’ve developed and used throughout the years that have proven to be effective in many situations like this. Are Today's Young Adults on the Brink of Crisis? 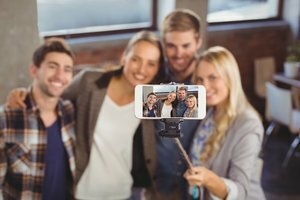 By Chris Lyford - A recent interview with leading TED speaker and business consultant Simon Sinek has gone viral, with more than 5.7 million views on YouTube. But is its core message—that Millennials are facing a mental health crisis of mammoth proportions—really true? 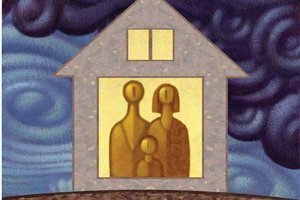 By Barry Jacobs - A lot of blended families don’t really blend: the new “relatives” at first try to join together, but then they quietly distance themselves, however awkwardly, as differences and conflicts emerge, even as they try to pretend otherwise. My stepfather, Steve, and I made no such pretense—we were enemies from the start. By Sandra Wartski - Any therapist who's worked with eating disorders knows that treatment can be a rocky journey. While it can be unpredictable, scary, and slow, my work with one client helped reinforce my optimism that recovery is possible. By Lynn Lyons - OCD, like other anxiety disorders, is like a cult leader, demanding acceptance of a skewed view of reality. It shows up and makes an announcement that’s distressing--the obsessive thought. It then posits a solution to the distress, some action, either internal or external, that offers temporary relief---the compulsion. But by including parents in therapy, it demystifies the disorder and allows them to be part of a family plan to deal with it. 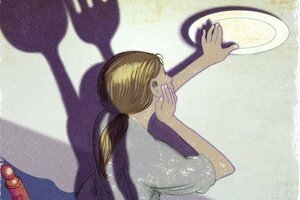 By Barry Jacobs and Julia Mayer - The bedraggled, beleaguered, and bereft family caregivers who come to us for therapy have a common litany of complaints. 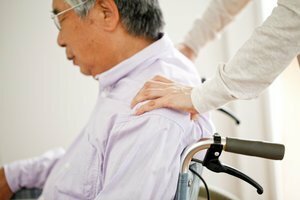 They feel overburdened by caregiving tasks, unacknowledged by those they’re caring for, and unsupported by family members who take their herculean efforts for granted. 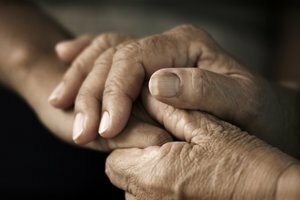 Here's how to help them approach the caregiving experience more positively. 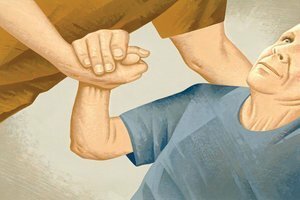 By David Flohr - There’s a deep and urgent need for parents to have a “place of their own.” A space where they can learn about themselves and their children, get active support to take the high road, and---slowly, over time---be reminded of their basic goodness and natural connection with others. With my ParentCircle therapy model, I help parents learn how to create a safe, energetic holding environment for their self-as-parent as they move, at their own pace, toward genuine and essential wholeness. By Patricia Papernow - Later-life recoupled families are appearing more and more often in therapists’ offices. 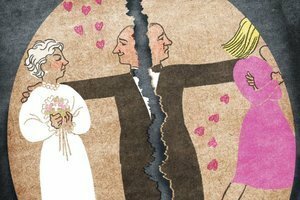 Although divorce rates have dwindled in the United States over the last two decades, they’re soaring among people over 50, along with rates of remarriage. However, these later-life recouplers face many of the same challenges that younger stepfamilies do, complicated by the long-standing networks of relationships that come with this life stage.